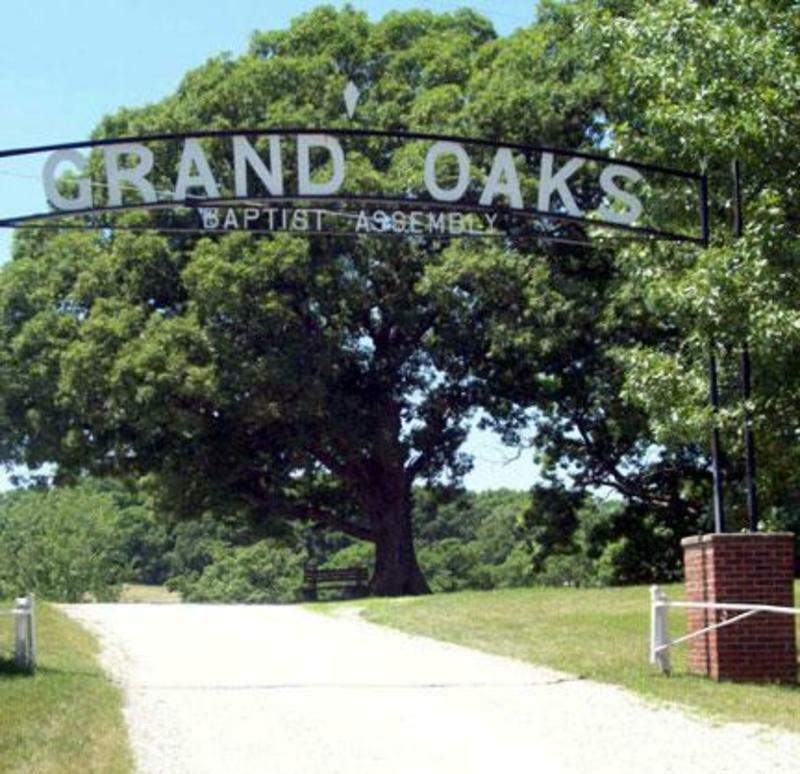 Church Camp will be held June 10-14, 2019 at Grand Oaks Baptist Camp in Chillicothe. All children and youth who have completed 3rd grade up through 12th grade are encouraged to attend. 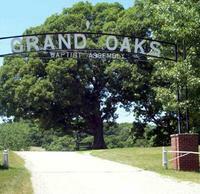 Contact Camp Director Brian Sparks at brian@laurastreet.com or 660-582-7500 to get a form.